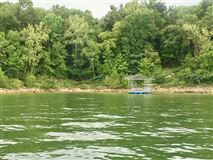 New private dock on Center Hill Lake. 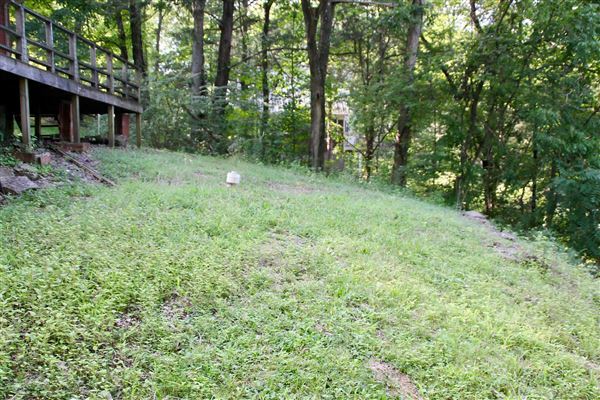 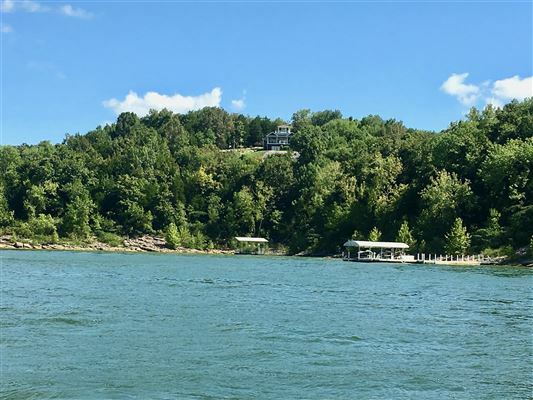 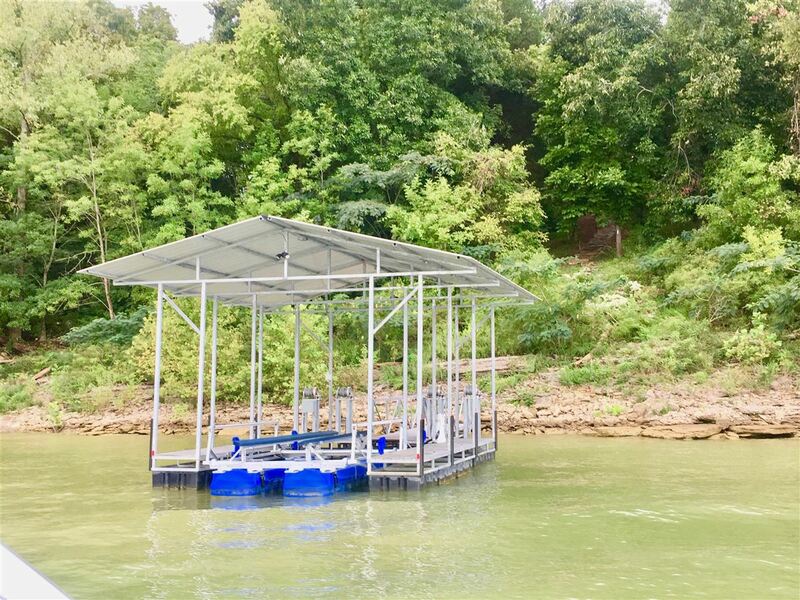 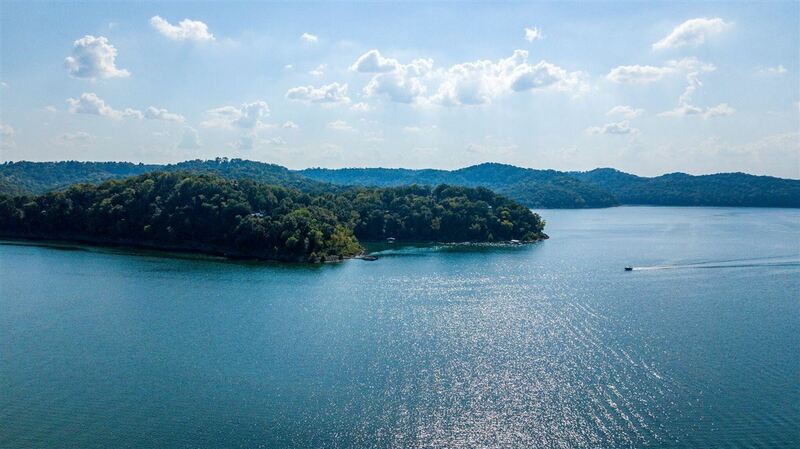 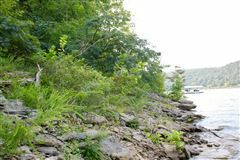 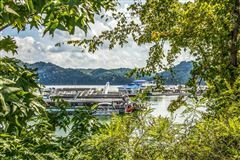 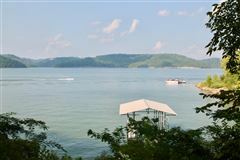 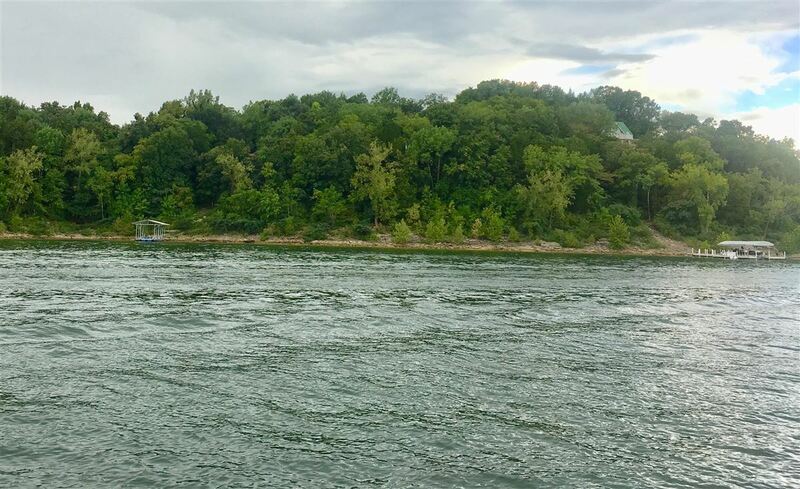 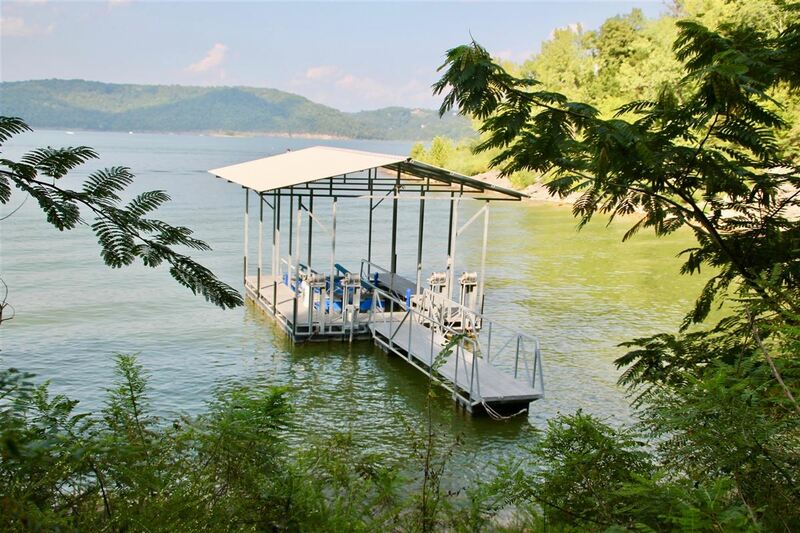 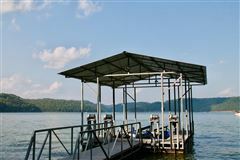 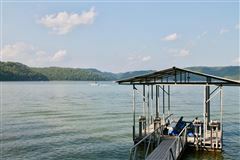 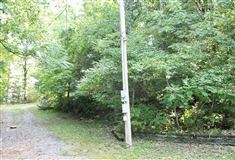 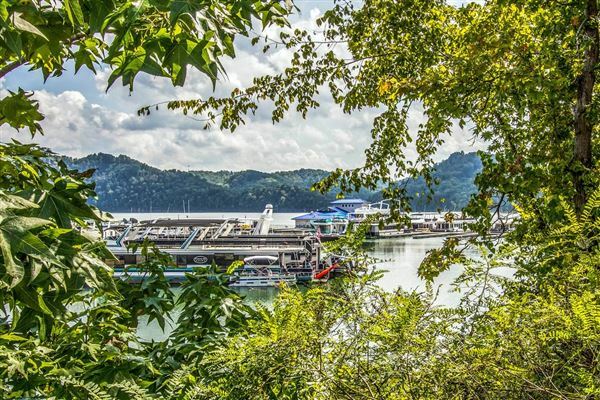 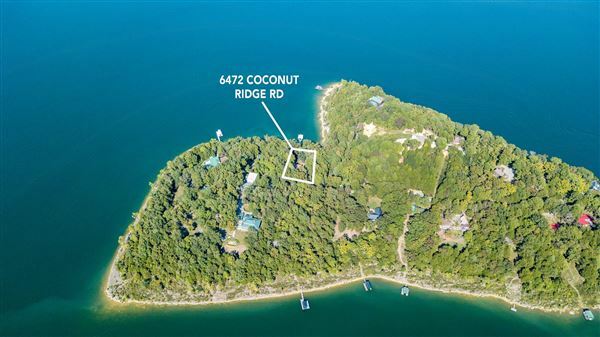 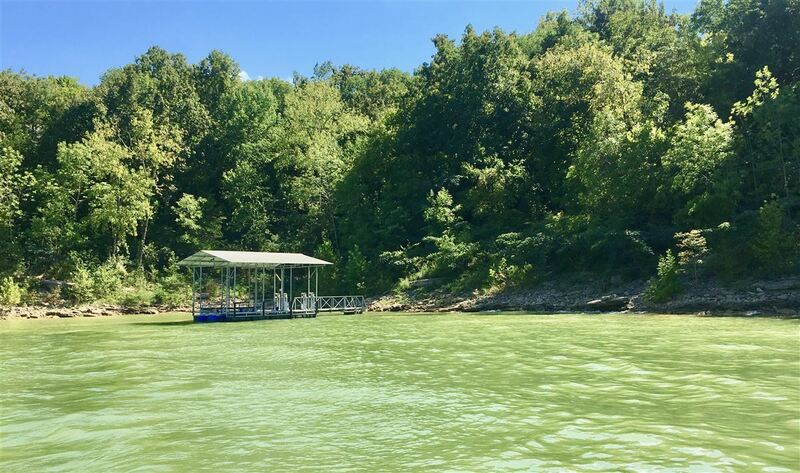 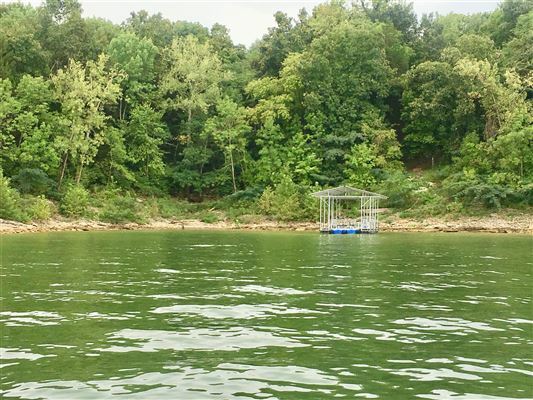 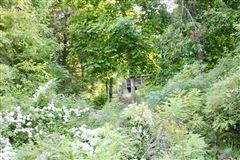 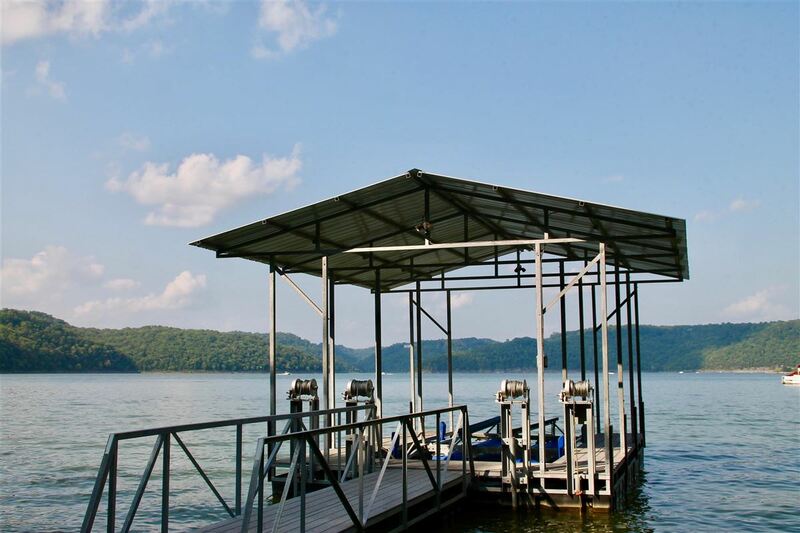 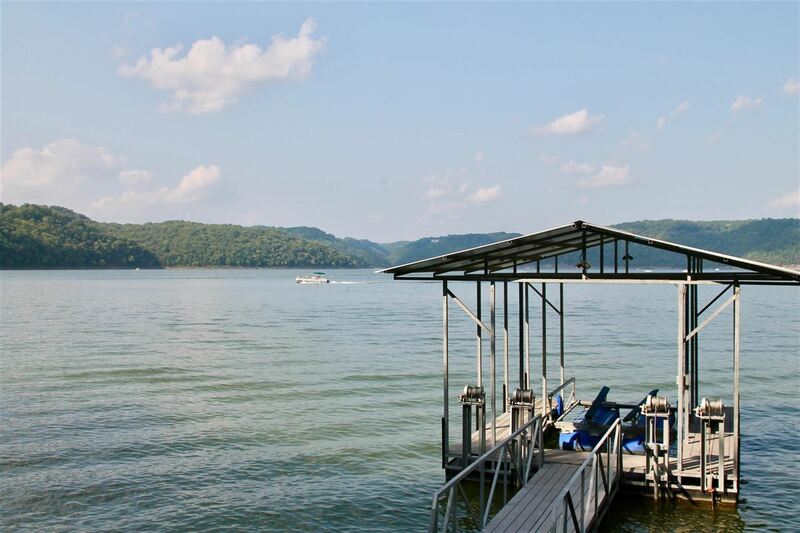 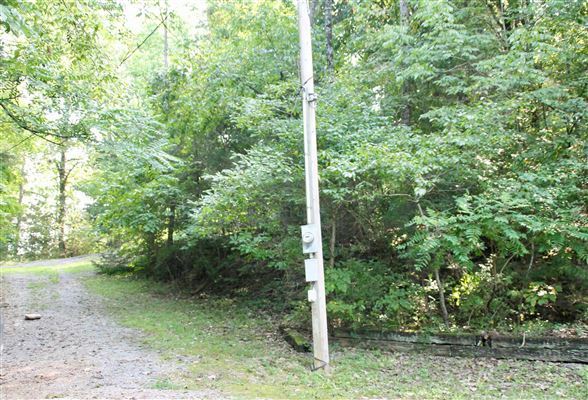 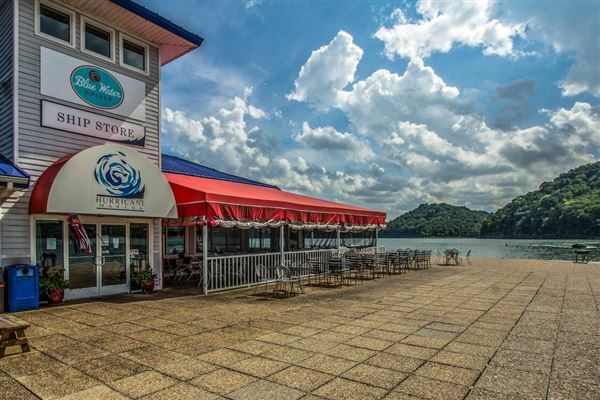 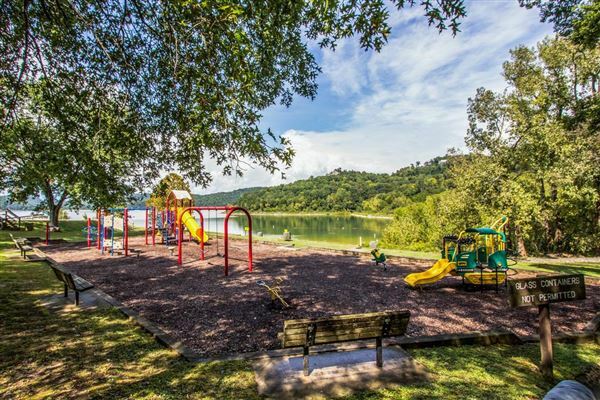 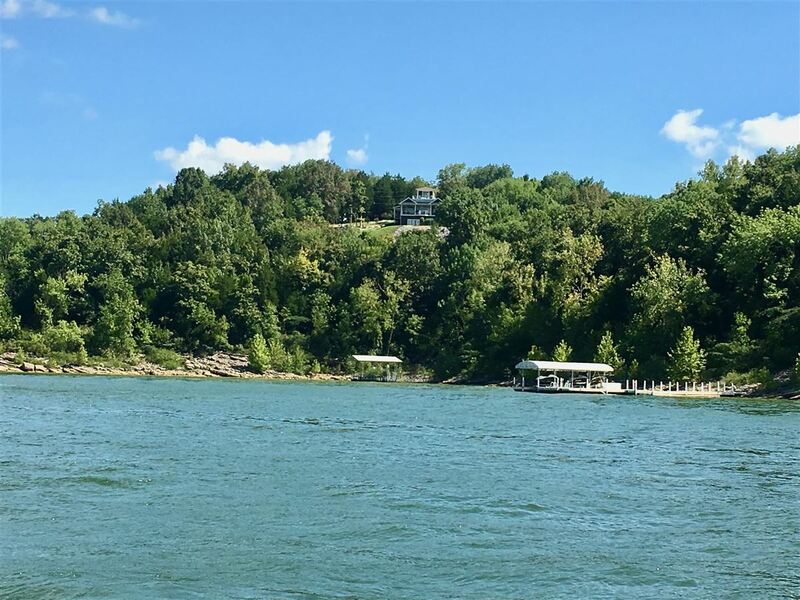 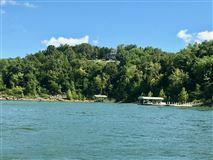 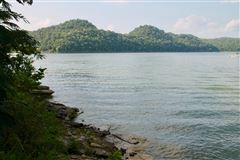 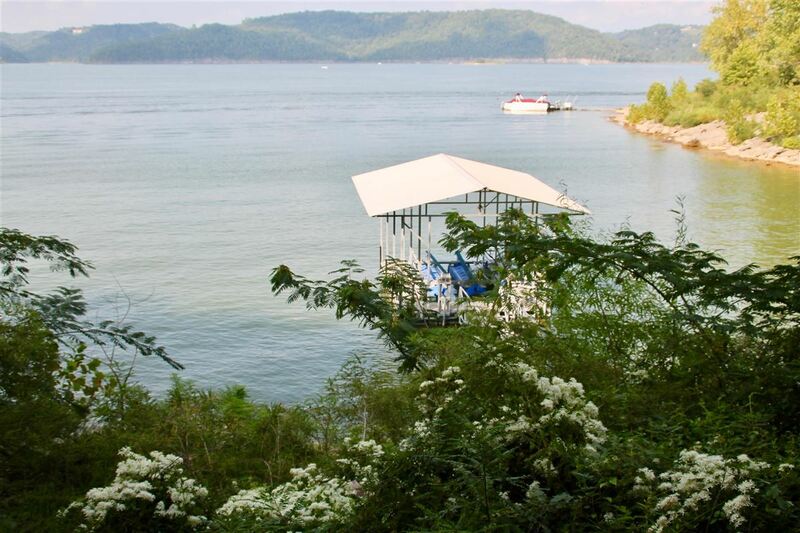 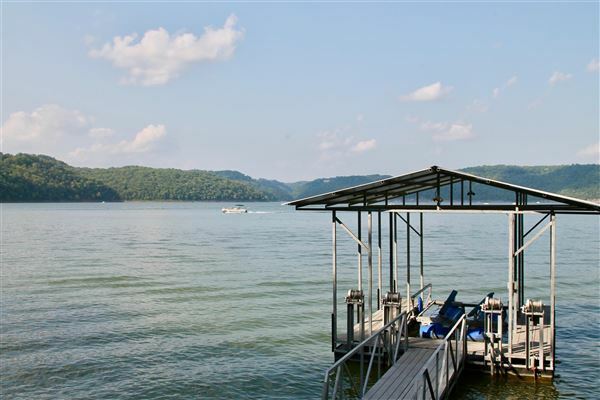 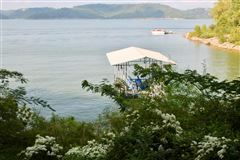 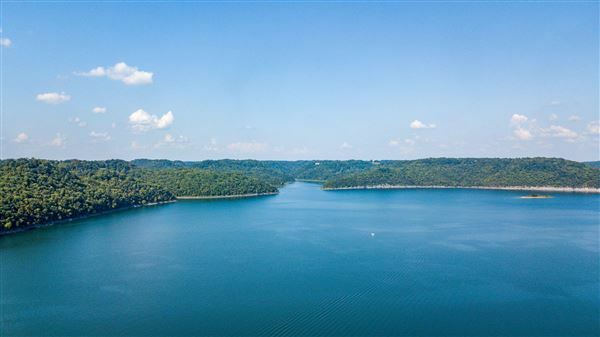 Unique opportunity to own a brand new DOCK with new lift on pristine Center Hill Lake. 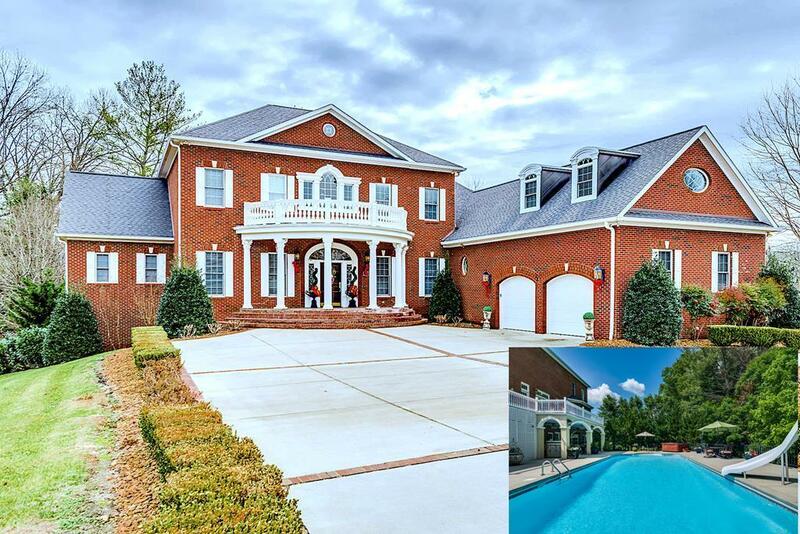 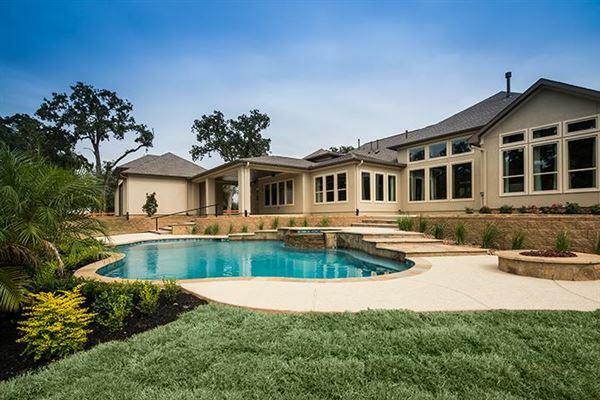 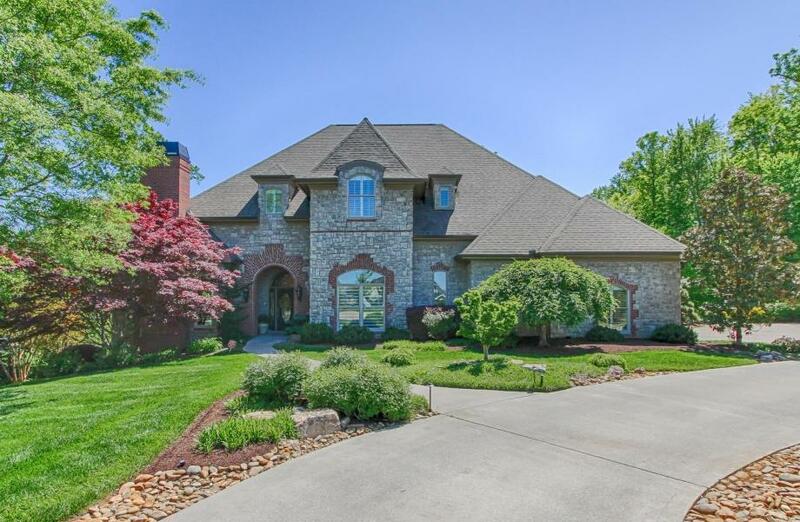 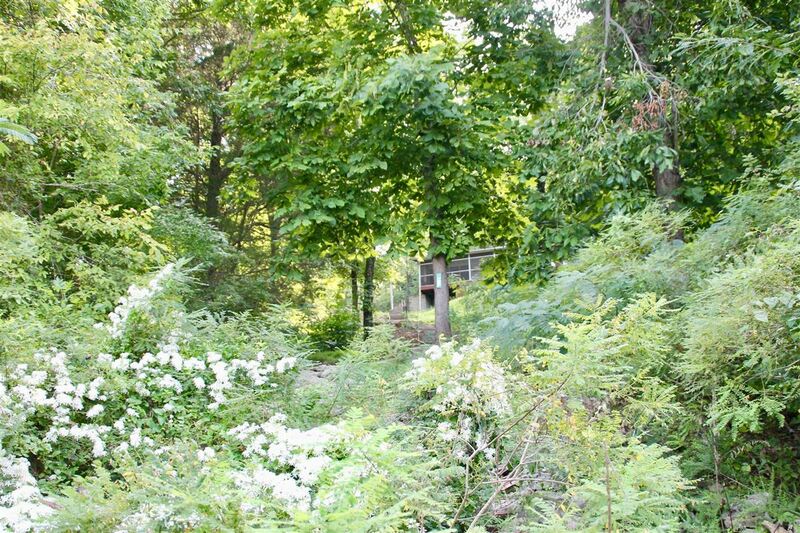 Next to former "ALAN JACKSON'S HOME", this breathtaking lake view could be yours! 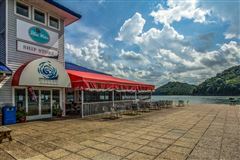 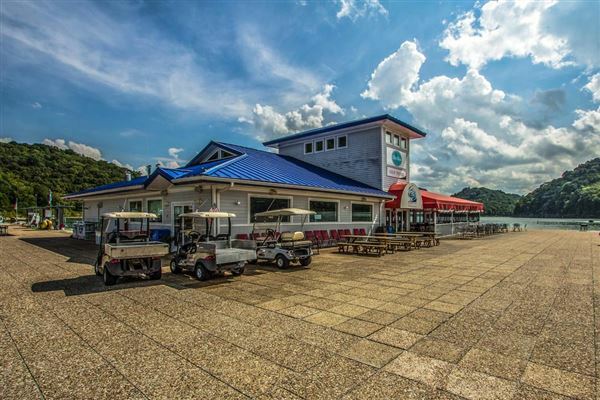 Walk to your boat and buzz across the lake to Hurricane Marina's Blue Water Grill, weekend music nights and marina shop.